The Multi-CB printed circuit board calculator allows you to calculate the price of your Circuit Boards and SMD-Stencils quickly and easily! We offer 1-48 layers from 48h express, SMD-Stencils, Flex- and Rigid-Flex boards, Rogers, Metal core (PTH), High-Tg, laser vias and much more. At Multi-CB you can quickly and cost-effectively get the right printed circuit board. As a qualified PCB supplier for business and public institutions, Multi-CB offers PCBs at the highest technical level - according to the motto: "High-tech at Low-cost". 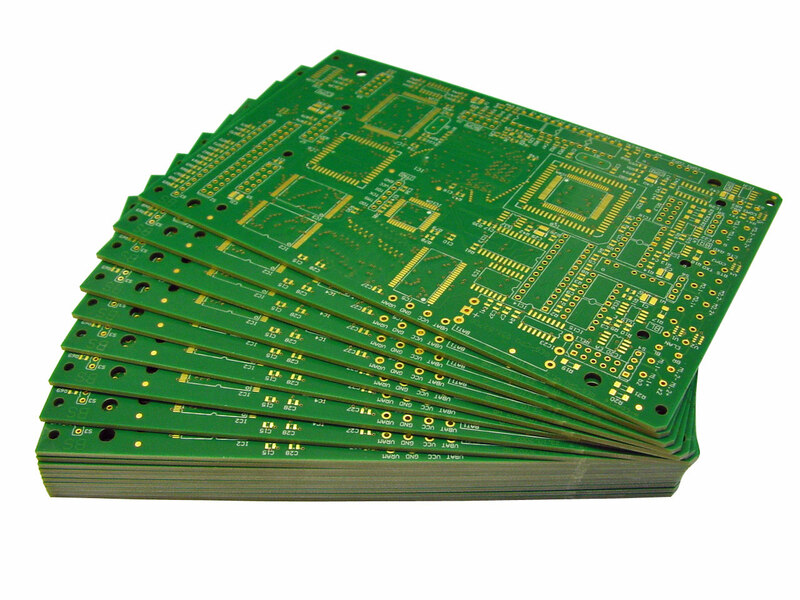 Convince yourself of our many years of experience in Printed Circuit Board manufacturing. We will advise you personally about our products. Rating: 4.7 of 5. 11524 vote(s).